Gooooood evening. 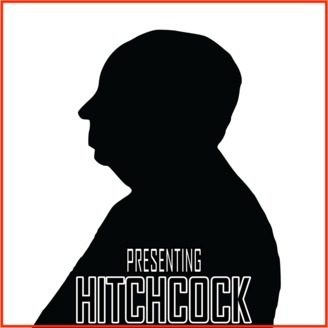 Alfred Hitchcock is long believed to be the Master of Suspense in film circles. His ability to craft engaging tales of espionage, murder, and debauchery - all while entrenched in the plight of the Everyman - have stood the test of time. Each month, Cory and Aaron look at a randomly drawn film of Hitch's and examine what makes it so inherently Hitchcockian. Gooooood evening. 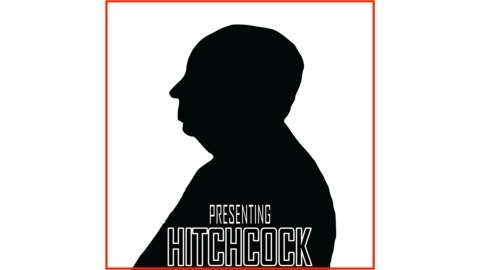 In this months episode of Presenting Hitchcock, Cory and Aaron unweave a wicked web as they discuss "Shadow of a Doubt".